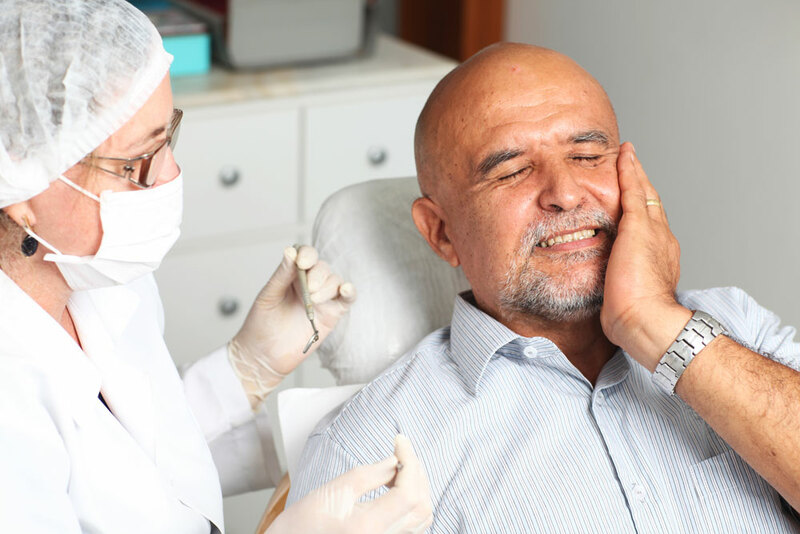 Our oral cancer screening procedure includes a thorough examination of your mouth to identify the presence of cancer or precancerous conditions. Early identification of oral cancer greatly increases the chances for successful treatment or cure. There is no special preparation needed and an oral cancer screening is included in every dental cleaning appointment at our clinic. It is recommended to perform a thorough check on an annual basis. Our OCS procedure can identify lumps, bumps, sores or infections that aren’t healing, lesions or suspicious looking oral tissue. A complete examination is conducted including all areas of your mouth such as lips, cheeks, tongue, roof of the mouth and floor of the mouth. There are many reasons for sores in the mouth that do not include oral cancer, but there is no sure way to visually determine if a finding is cancerous. This means anything suspicious will be subject to a lab diagnosis or biopsy to determine if the area is cancerous. Certain habits can lead to being at a higher risk for oral cancer, such as tobacco use, heavy alcohol use, excessive sun exposure (lip cancer) or a previous oral cancer diagnosis. We recommend a screening procedure for all our patients, but if you feel you may be at greater risk please don’t hesitate to schedule an appointment. Early diagnosis is the best cure for oral cancer, making oral cancer screening a necessary component of your dental check-up at Dentistry on The Bay. If you have any questions or want to be more informed on this important subject please don’t hesitate to call us or book an appointment.